The onus is on me for not having read the reviews before purchasing. This retelling is sadly a picture of American Christianity-an attempt to make the Gospel presentable without being offensive. The result is a powerless gospel and a Christ-less Christianity. 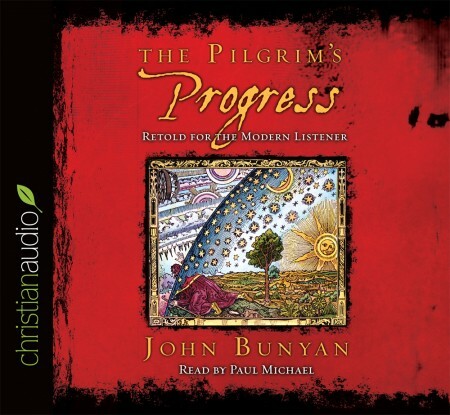 If Amazon or some other company was behind this, I would hardly give a second thought, but that christianaudio did this version saddens me and would no doubt do the same for John Bunyan. The forward says it all. Doctrines like justification are no longer interesting and agreeable. Thus the very heart of the book-salvation, sanctification, glorification etc,- has been divested along with any true spiritual usefulness.